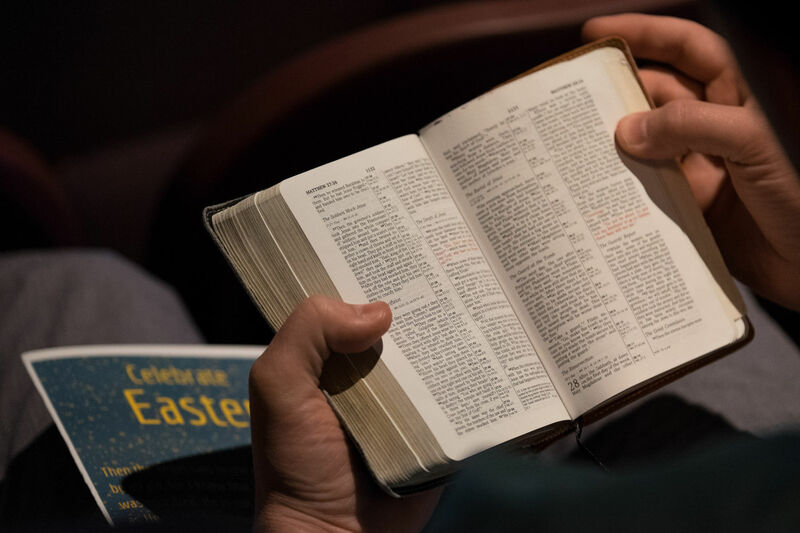 The author of Hebrews tells us to "...consider how to stir up one another to love and good works, not neglecting to meet together, as is the habit of some, but encouraging one another, and all the more as you see the Day drawing near." 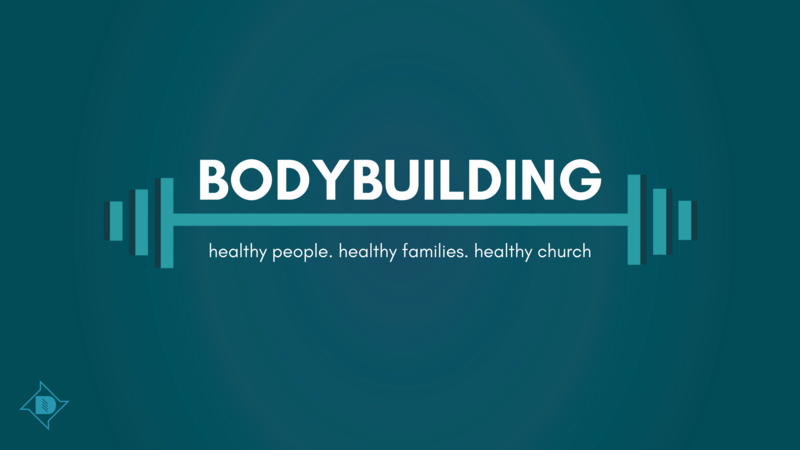 This fall our series will be "Bodybuilding" with the goal of growing as healthy people, healthy families and a healthy church. Over the next 8 weeks we will look at characteristics of a healthy church to become more effective at spreading the Gospel. Listen along as we work to build the body.